Can Aytekin's solo exhibition Empty House is on view on the first two floors of Arter, comprising the artist's new series by the same name as well as a selection from his previous five series produced after 2005. Featuring paintings on canvas and drawings for the most part, the exhibition also includes a number of three-dimensional works by the artist. Curated by Eda Berkmen, Empty House invites the viewer to a game of remembering and imagining. Aytekin's new series of the same name feature a house that has been purged of all kinds of details, the weight of furniture, and the clutter of everyday life's necessities. The contours, outlines of colours and fold lines constitute the rooms, corners, corridors, and beams of an empty house. The paintings in this series derive from a house that existed in Aytekin's past, a model of which is also on display; however, this house has been conveyed on canvas only after being merged with various similar spaces from the memories of the artist, and the exhibition space itself. This construct, which refrains from affectation and explicit depiction, is reduced to its simplest form, evoking other spaces, memories and dreams. 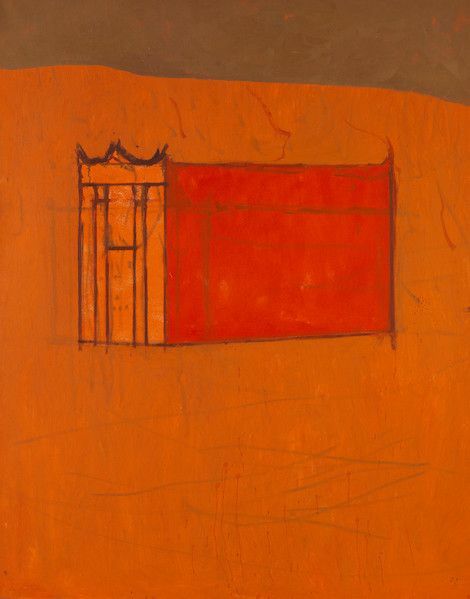 Can Aytekin contemplates the function of sight and memory, through painting objects and places from his own life, corresponding to the sacred and the abstract concepts that prompted art making throughout centuries. Conducting detailed research on archetypes from art history, the artist combines the styles and techniques of his predecessors with his own gaze and canvas. Aytekin, through variation, explores concepts and painting methods. The visibility of Aytekin's rigorous experimentation in his paintings also makes it possible to witness the artist's process of developing his technical and material vocabulary. 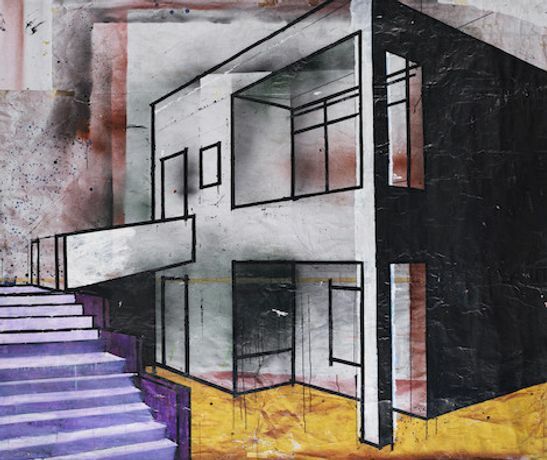 Eponymous with the exhibition, Aytekin's latest series "Empty House" is on view on the ground floor of Arter. In the context of the exhibition, the concept of emptiness describes not a sense of absence or lack but an interspace that makes room for transformation, change, and associations. "Empty House" is a game Aytekin plays in his studio; it is his production process. It is also a game for the viewer to revel in reminiscing, making links, and shifting positions.